Our aim is to help people that are searching for an air conditioning solution without having to install an external condensing unit outside the property. Answers to our most frequently asked questions can be found here. If you can’t find the answer you’re looking for contact us, or email info@invisibleairco.com and we will be happy to answer your question. Which manufacturer do you use for your air conditioners? We are proud to be closely working together with a well known Italian air conditioning manufacturing partner. This company supplies air conditioners, industrial and domestic ventilators, air purifiers, heaters and fan-coils that are well known in many European countries for their excellent performance and competitive prices. With our partner in the business for more than 25 years, we have a wealth of experience behind us. All our engineers are fully qualified and have all required certificates (which means that they can legally handle refrigerant gas). They also attend specialist courses provided manufacturing partner so they are always up to date on the latest practices. Yes. All our quotes and site surveys for new installations are free of charge. Do you do ‘supply only’? No. We believe that all units should be correctly specified and professionally installed by qualified engineers from a recognised air conditioning company. If we provide ‘supply only’ units, we have no control over their final installation. In most cases, we are to carry out absolutely everything required to complete an installation including all equipment and labour charges. Works to electrical supplies etc. 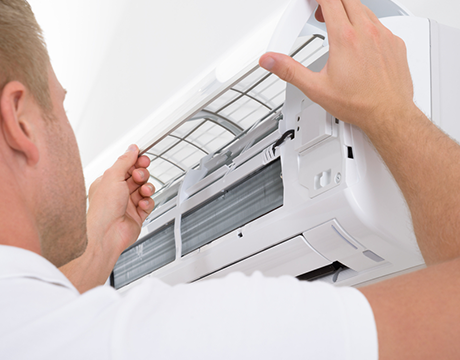 will often need to be conducted before us installing your air conditioning system. We will include any special electrical works required as well as any other works which we cannot undertake. These will be clearly listed on your quotation so you will not have any ‘surprises’. 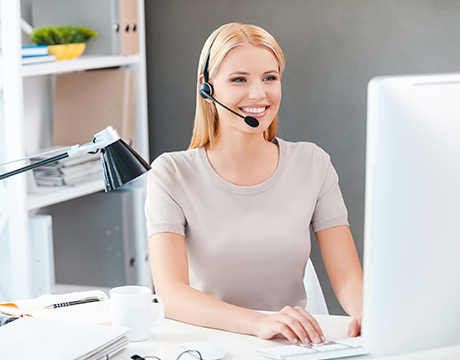 We will send you a quotation, which will explain exactly what we will do and provide and how exactly to proceed in making your payment(s) and our terms and conditions of sale. How much warranty do Invisible Airco solutions come with? We always provide 2 year parts and 1 year labour. Regular servicing and maintenance keep your solution running at maximum efficiency, significantly extends the lifetime and reduces operating costs. Invisible Airco solutions that are not in constant use generally only require service once per year. Solutions that are in a commercial environment should be maintained at least twice per year to keep them running at their optimum level. For areas with high levels of pollution or contaminants in the air such as kitchens, hairdressers or workshops, additional service visits need to be carried out. How often should air conditioner filters be replaced / cleaned? Air conditioning filters do not need to be replaced; they only need to be cleaned. Most filters require cleaning twice a year, however, if the system is heavily used or in dusty areas the filters may require more regular cleaning. This can done with a vacuum cleaner. However large or small the project, it will be fully managed by our experienced and certified senior engineers. 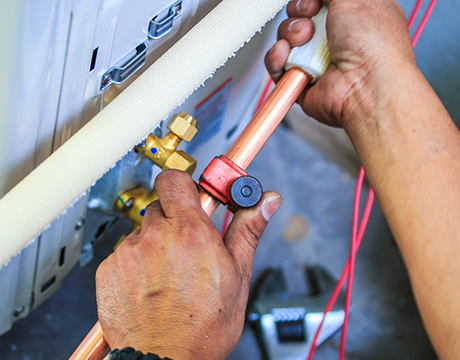 We do not compromise on the quality of installation, whether we fit one unit or 100 units. Do we need planning or any other permission before installation? Generally, as everything is internally fitted, no planning permission from the local council should be needed. However, we always advise our customers to read their lease or freehold agreement, and if in any doubt, seek clarification from their landlord or freeholders agent. This depends on both the complexity and size of the installation. We will, however, give you an indication of how long the installation will take when we provide you with our quotation. As a rule of thumb, each individual unit standard takes one day to install. How long after ordering can I expect my air conditioning to be installed? When you give us the ‘go ahead’ we order the equipment immediately. In most cases, we can have the units fully installed within two weeks. Please note that as with all weather-related industries, lead times can vary according to demand.